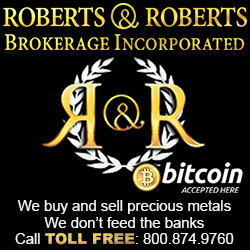 A few months ago we began raising funds to send Fr33 Aid volunteers to Libertopia, and I’m very pleased to announce that our supporters came through for us. So far we’ve raised $900, which is enough to allow 2 medically skilled volunteers to travel to San Diego for Libertopia, including an MD student from New Hampshire and a paramedic from Georgia. Although we don’t have explicit permission to share the names of most of our donors, we’ve received financial donations from 12 individuals since we kicked off our Libertopia fundraising campaign, including 5 who donated $100 or more. 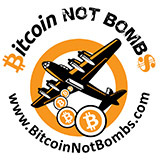 Special thanks to my friends in Bay Area Voluntaryists who donated $400 total to our fund. We’re very grateful to everyone who has contributed to our work, both financially and by sharing our posts and commenting on them. In a separate fundraising effort, our co-founder and mistress of marketing Garland raised enough to allow her to travel to Libertopia and cover the cost of a hotel room for the event, which she is graciously sharing with two other Fr33 Aid volunteers. Two of our team members are local and are helping with lodging for other team members. Two additional team members are paying for their own travel expenses to attend and may be reimbursed for those expenses as well if we have any funds leftover at the end of Libertopia. 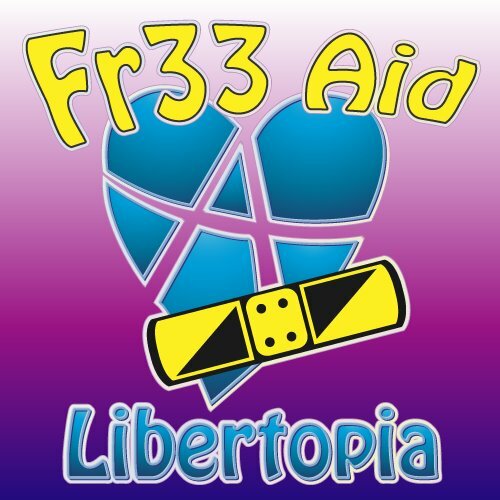 Fr33 Aid volunteers are planning to provide complimentary first aid services at Libertopia, along with CPR awareness activities, AED demonstrations and basic pharmacy items. We will need additional funds to cover shipping of first aid supplies and logistics at the event, and we hope to raise enough before and during the event to cover these expenses. Any funds leftover at the end of Libertopia will be used for ongoing administrative expenses like shipments of t-shirts to donors as well as preparations for next year’s PorcFest. We are currently in process of applying for 501(c)(3) non-profit status. We are very grateful to Libertopia organizers for providing a space and complimentary Libertopia memberships for Fr33 Aid volunteers. We look forward to meeting other liberty-lovers at Libertopia. If you are a medically skilled liberty lover who’d like to learn more about Fr33 Aid or volunteer with us, please come by our table and introduce yourselves – we’d love to connect with you. Heart-felt thanks to all our supporters who are helping us help each other to advance a voluntary society on the west coast!